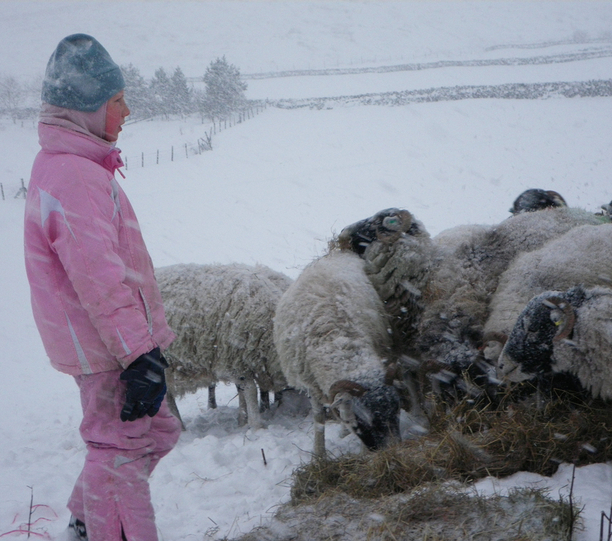 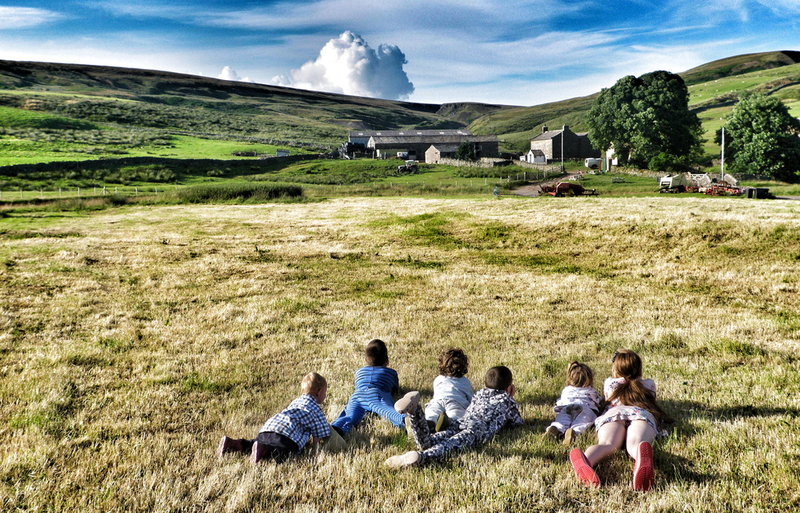  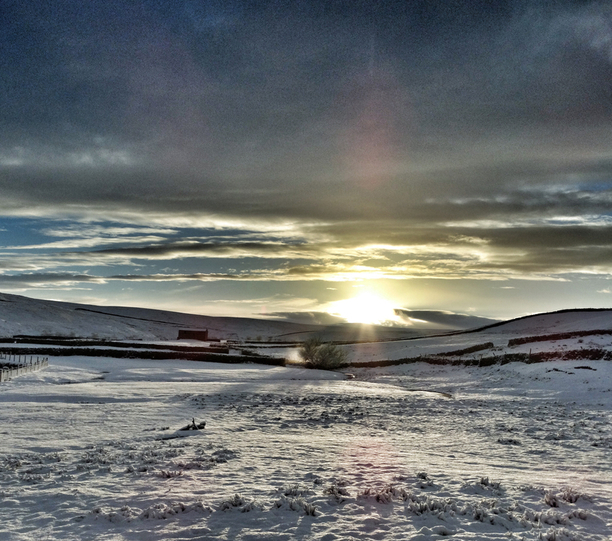 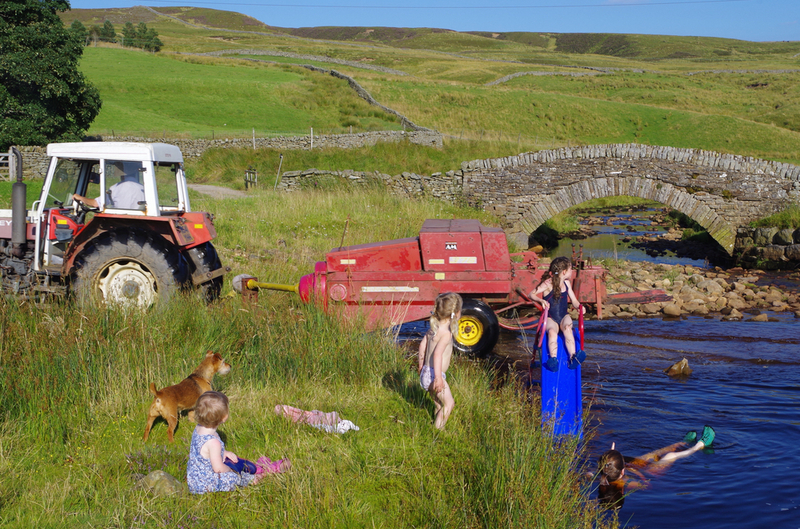 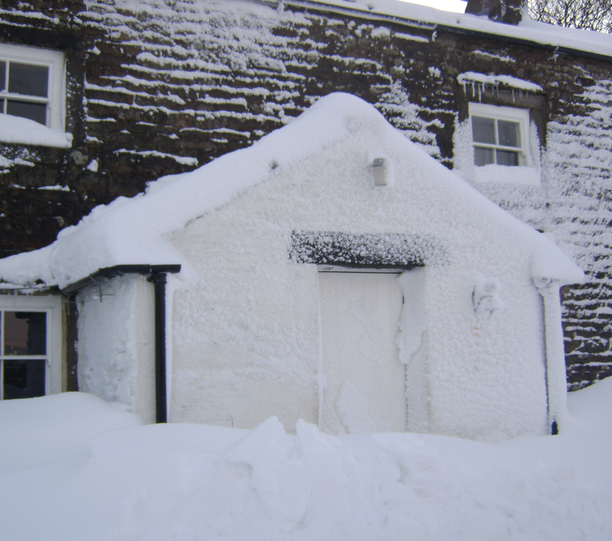 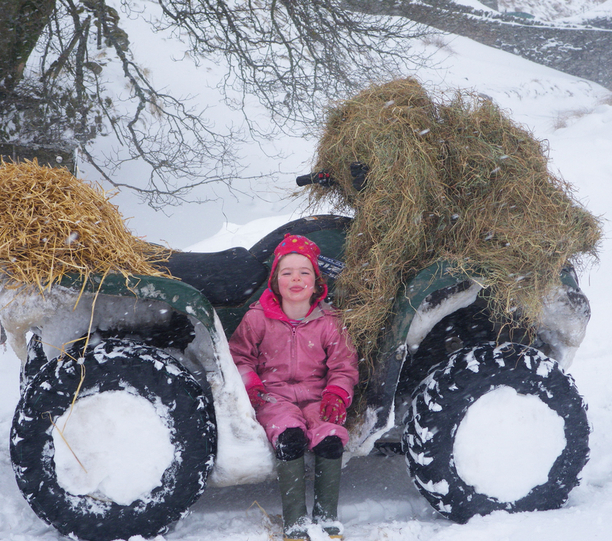 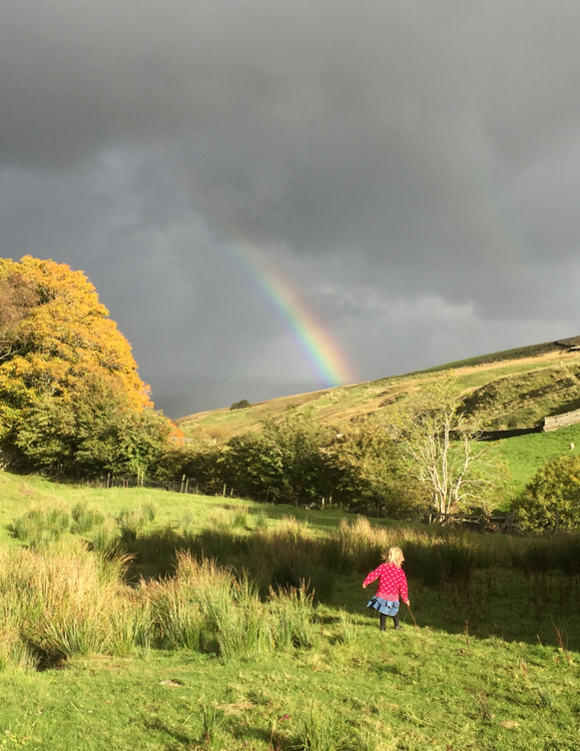 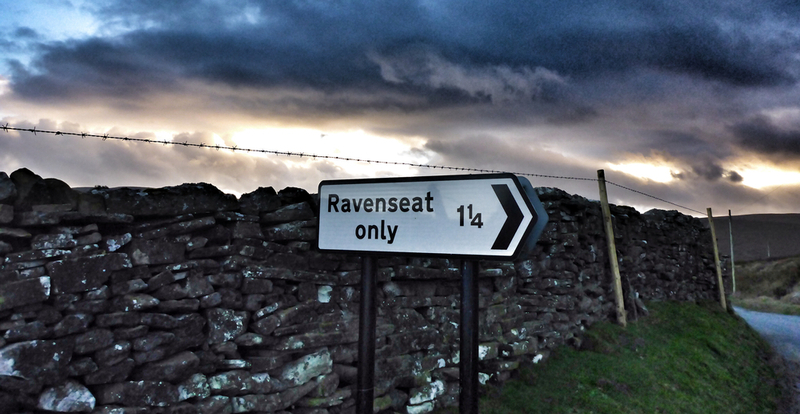 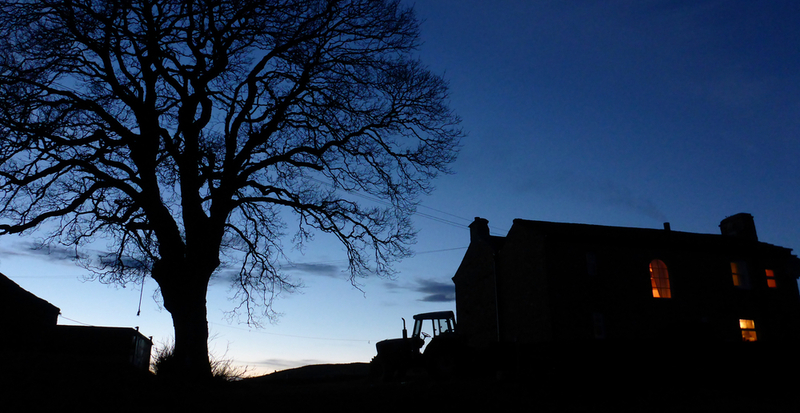 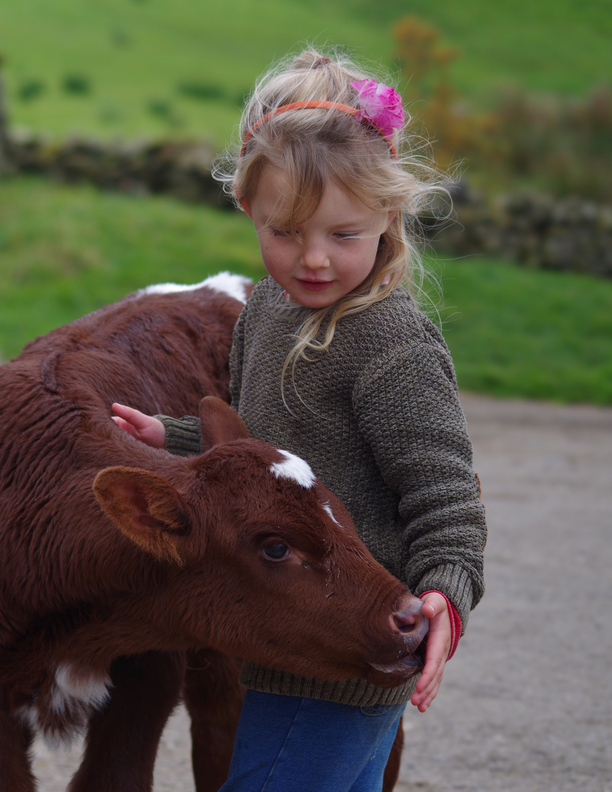 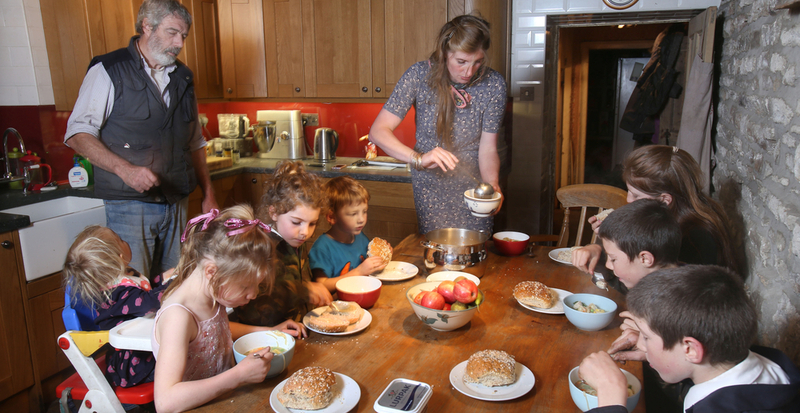 Ravenseat is the home of The Yorkshire Shepherdess, Amanda Owen, her husband Clive and their 9 children. 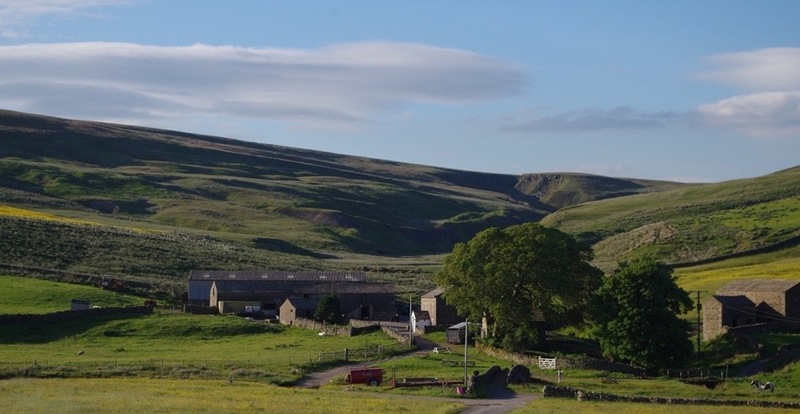 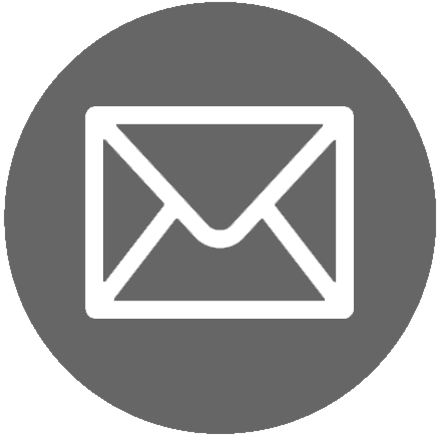 A 2,000 acre working farm, located in Upper Swaledale, North Yorkshire, about an hour’s walk west of Keld – Also situated exactly half way on the hugely popular Coast to Coast walk. 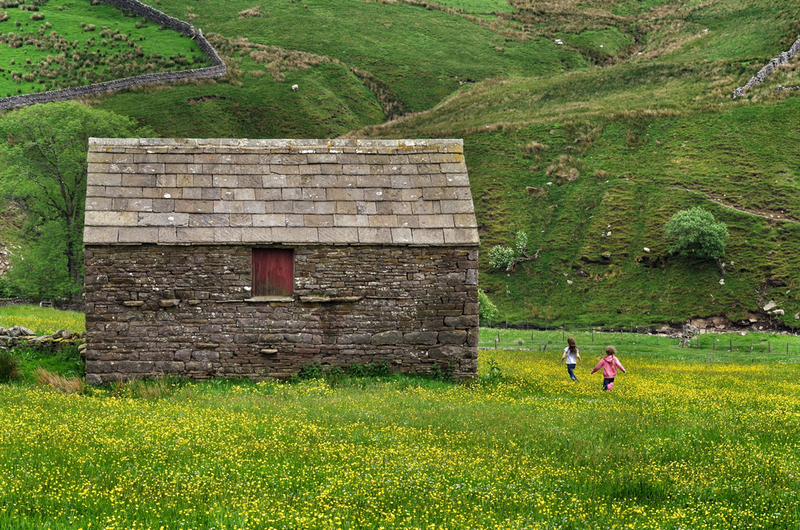 Made famous by the legendary Alfred Wainwright the journey takes intrepid hikers 192 miles across England from St Bees to Robin Hoods Bay on an epic two week trail. 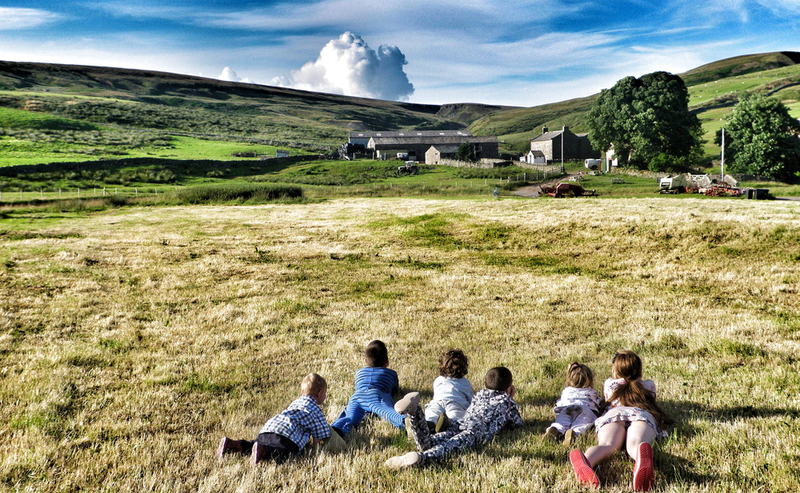 Picnic benches are sited by the packhorse bridge where tired walkers and visitors can momentarily stop, rest and take in the views whilst enjoying afternoon tea and scones.